Rent Testarossa Winery | Corporate Events | Wedding Locations, Event Spaces and Party Venues. Testarossa's location at the historic Novitiate in downtown Los Gatos is both a state of the art working winery and a truly dramatic setting for visitors. 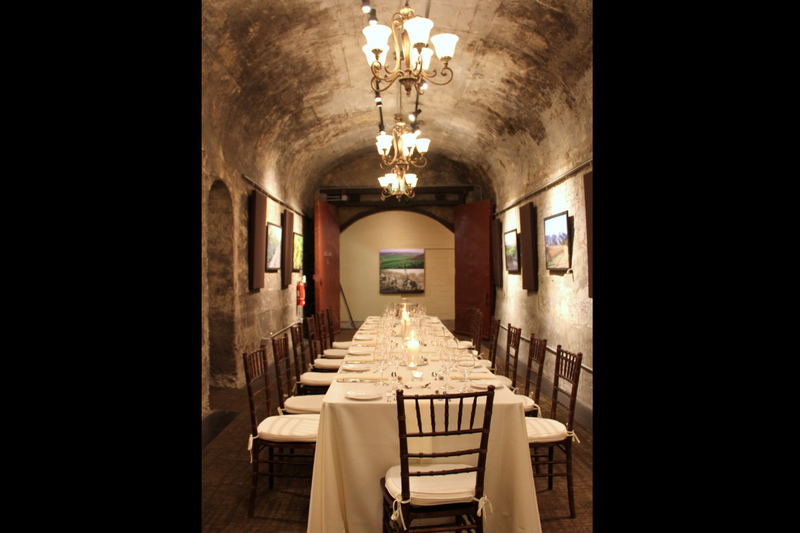 The old stone cellars and beautiful grounds of the state’s fourth oldest continuously operating winery house the tasting room and Wine Bar 107 and provide an amazing venue for private events. Our new Carmel Valley Tasting Room is located just on the west side of the Santa Lucia Highlands. We are so excited to join the prestigious wineries scattered throughout the Carmel Valley. Our staff excels at making you feel welcome, whether you’re a first time visitor or one of our Club Testarossa members. Because of our proximity to the Santa Lucia Highlands where we source most of our Chardonnay and Pinot Noir, this Tasting Room will emphasize the quality that is produced from the nearby mountain range.